Directly at the Kolpinghaus in Adolph-Kolping-Straße 3 we run a student residence in Bozen. 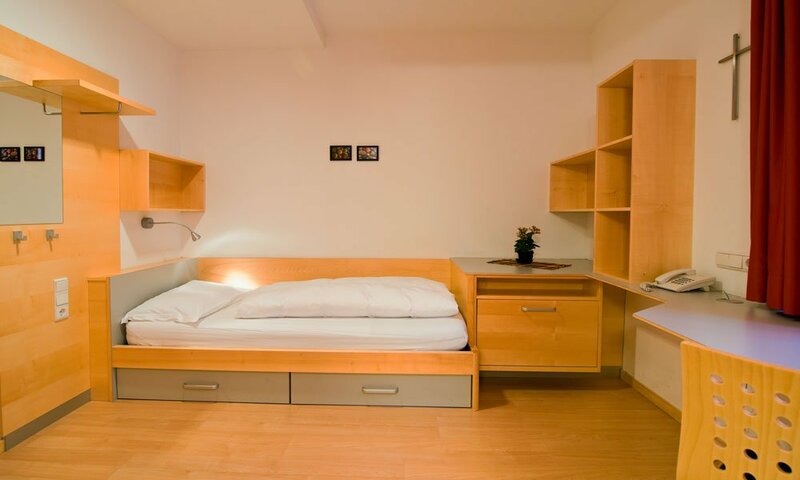 Further accommodations for students are available at nearby Dantestraße 20 / a. If you would like more information about the Kolping Student Residence in Bozen, please contact us at the Kolpinghaus. We ask you to give a deposit of a two months’ rent. Please note that we accept only students of the UNI Bozen in our student residences.